When the quirky Land Rover Discovery entered its second incarnation, known as the Series II, it reached its zenith. Released in 1999, the Discovery Series II took the utilitarian jungle-traversing design of the original and made just enough tweaks to make a timeless design better. The styling was refined just enough to make it look more substantial, modern and sophisticated, without sacrificing the height, massive greenhouse, signature safari windows, very short wheelbase that made it look rugged and far more special than a Jeep Grand Cherokee or Ford Explorer of the day. Even the legendary Toyota Land Cruiser looked dull in comparison. Out back, the taillights were moved high up on the D pillars, a trend that would be widely utilized in the following decade. The prominent taillights added even more interest to the back end with its signature mounted spare and unilineal back window. All these unusual elements and the tall, narrow stance just came together beautifully. The 2003 facelift made the design a bit fussy, losing bits of its rugged appeal. 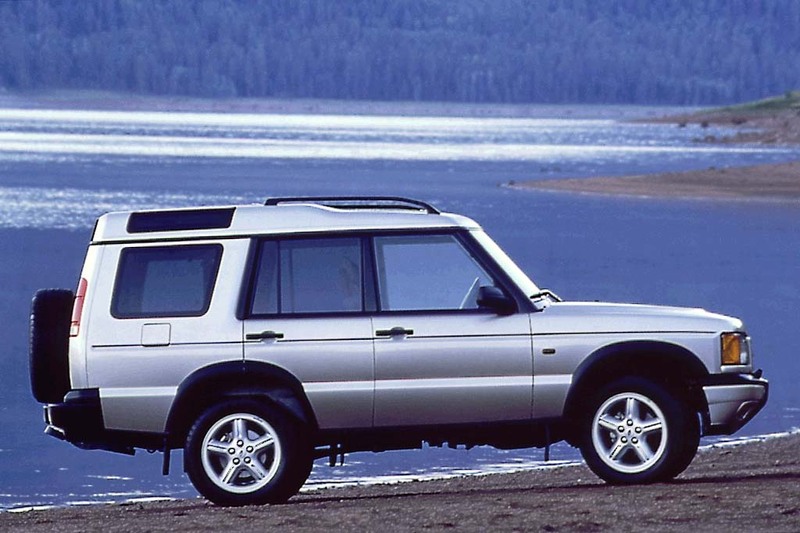 In 2005 came the third Discovery, officially known as the LR3, which did away with many of the Discovery’s most charming elements, not the least of which was the name “Discovery”. Although more comfortable and better adapted to life in the suburbs, the LR3’s styling came across as ungainly, generic and cold. Although plenty capable, it lost the appeal that made the Discovery special. It went too mainstream. The facelifted version, known as the LR4, improved the appearance in some ways but also omitted the rugged plastic cladding. The LR4 looked too delicate to go off-road. For 2018 the Discovery model name returns with a brand new design. With it, last vestiges of the original boxy original Discovery have smoothed and countered. It’s certainly interesting, but could blend into a crowd of CUVs. It’s character has been brutally stripped away in the name of pedestrian safety and fuel economy. Perhaps in 8 years or so, when the Discovery VII is released, technology will have advanced far enough that bold, boxy designs will reemerge and still be compatible with modern times. Until then, there’s the endearing Series II seems to get better with age. Previous Post - Previous post: Infiniti And Beyond: With Its Recent Hot Steak, What’s Ahead for the Brand?